Hand-painted on canvas to the highest quality, the Hurmal design showcases beauty in detail. Brushstrokes of bronze, gold, natural stone and blue-violet blend to create an individual piece of design excellence. 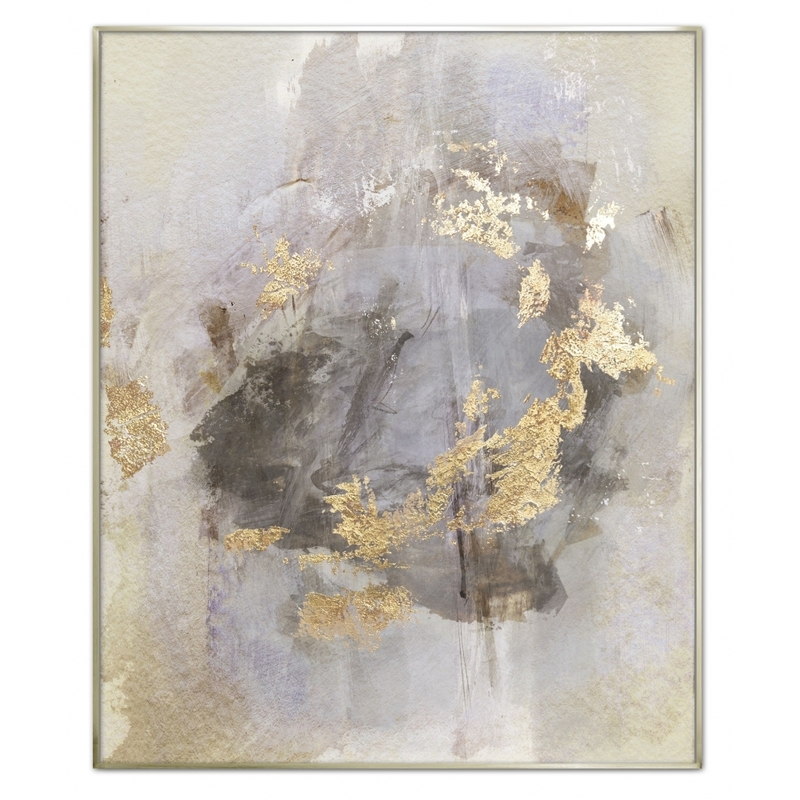 The abstract composition and luxurious tones will add a contemporary edge to hallways and dining rooms. Quintessa art content can be commissioned and customised to suit your colour schemes for little or no additional cost. Each piece comes in a range of deluxe, hand-made frame options. Hurmal is available to view in our showroom in Knutsford, Cheshire.